King Vory is a guy that hasn’t been getting a lot of attention but you’ve likely already heard him before – he helped write Bryson Tiller‘s hit single “Don’t”. 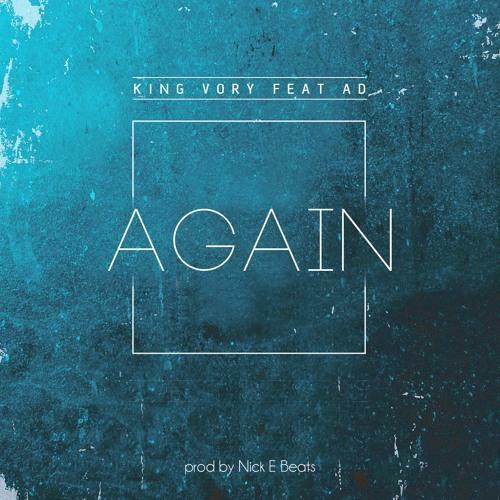 The young Louisville-based rapper and singer drops off a new track today titled “Again”, and it features another Adrian Swish-managed artist and one of my favorite young rappers, AD. Stream this new smooth jam below.